I was hunting around to see if any papers are writing about Steampunk and evidently they are. 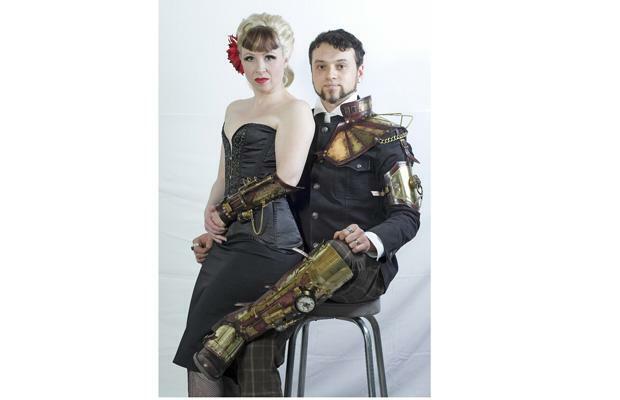 Check out this article on the Ottowa Citizen about the Steampunk popularity climbing. What got me started on making the tokens?